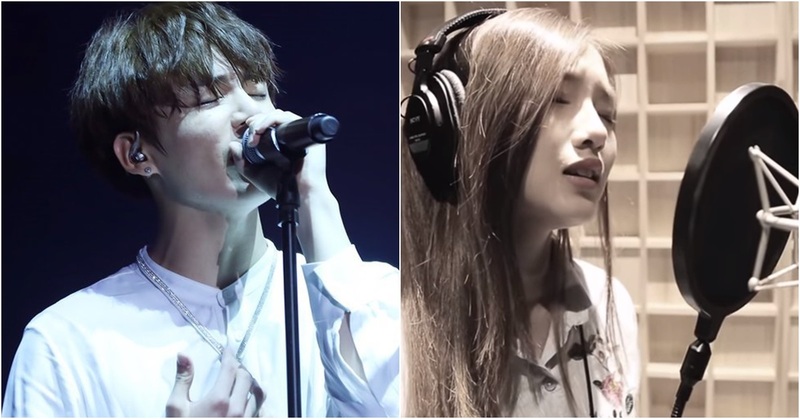 Kriesha Chu covered BTS' The Truth Untold, one of the tracks of BTS' third official album LOVE YOURSELF: Tear featured by a worldwide DJ Steve Aoki. Along with FAKE LOVE, this track got much attention on the music charts. 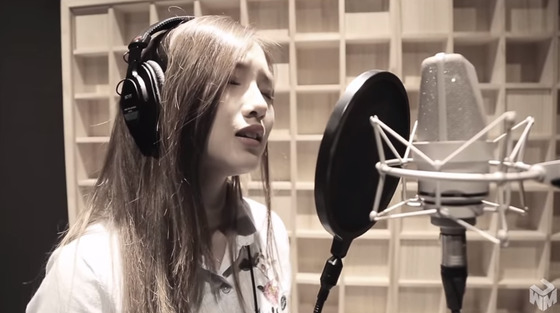 Kriesha Chu released a video of her cover of the song last month 28th. Her singing was quite impressive, and she successfully covered up the song alone as the first among artists in Korea to cover the song. She even showed off a fantastic chord at around 3:10 of the video. 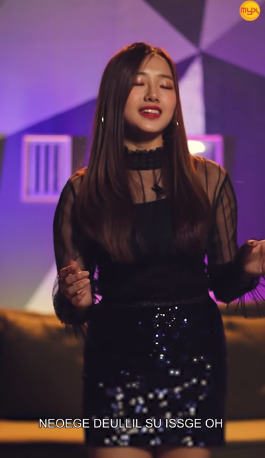 Fans who've encountered her video responded in such ways: "THIS IS A GREAT COVER KRIESHA", "I think I'm going to do a remix of this version, I JUST LOVE HER OMG" "THANK YOU FOR COVERING." 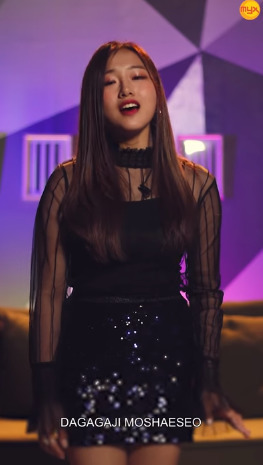 Kriesha Chu has one more song video. Through Philippines' TV channel MYX on Youtube, Kriesha released her first mini album title Like Paradise on July 4. Soon after disclosing her live online, she received comments like "THANK YOU KRIESHA FOR BLESSING MY EARS", "Kriesha always slaying" and more.